TxLA 2012: April 17-20 at the George R. Brown Convention Center, Houston, TX. 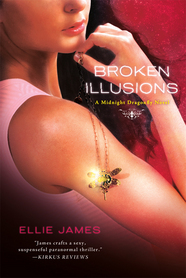 Author Ellie James will be in our booth signing copies of books from her Midnight Dragonfly series for teens. 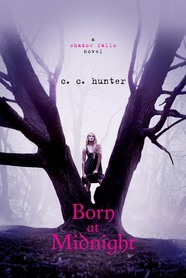 Author C.C. 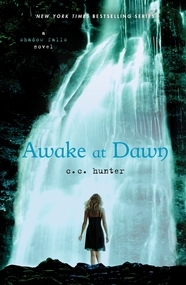 Hunter will be signing copies of books from her Shadow Falls series for teens. 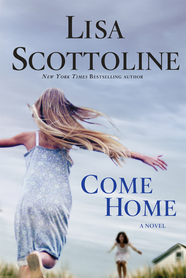 Join authors Lisa Scottoline, Harlan Coben and John Green for a bite! Details here. Luncheon tickets must be purchased through the preregistration process by Friday, March 30. 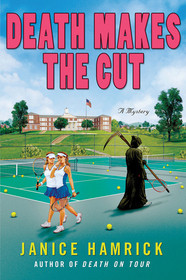 Come and listen to popular thriller writers including Janice Hamrick (DEATH MAKES THE CUT) recount tales of derring-do. Book signing to follow program! More details on the flier. 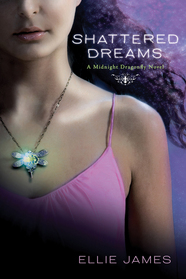 Publishers Dish the Latest Buzz in Books for Adults with Ali! The ever-popular industry preview of forthcoming titles. The Macmillan Library presentation will be given by Ali. 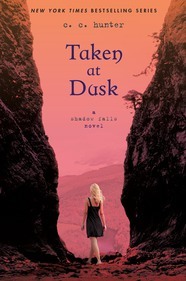 How to Do an Author Program - Pros within the Publishing Industry with Talia! Publishing reps including Erica Melnichok from Random House, Virginia Stanley from HarperCollins, and our own Talia Sherer, will offer you guidance on how to plan and conduct a smooth author visit at your library. This year at TLA, Macmillan is thrilled to be throwing a 50th Anniversary celebration party for A WRINKLE IN TIME featuring Madeleine L'Engle's granddaughter, Charlotte Jones Voiklis. Check out an interview and program preview with Charlotte here, and be sure to stop by the program on Tuesday, April 17th from 1:00 - 1:50PM! You'll receive a FREE A WRINKLE IN TIME tote bag filled with promotional materials!